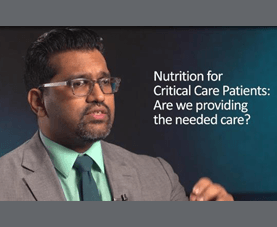 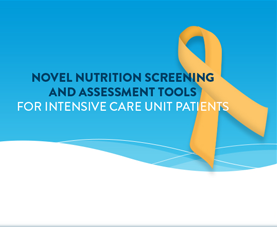 Nutrition assessment is a full spectrum process which begins with initiation of feeding and continues through to advancement to oral diet and discharge from the ICU. 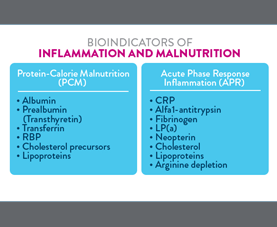 While little has changed in our assessment of caloric requirements, we are now putting greater emphasis on protein requirements and micronutrient deficiency with additional focus on measuring lean muscle mass and function. 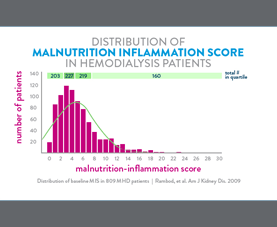 The value of indirect calorimetry and markers of inflammation and infection are emerging. 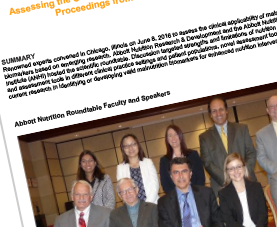 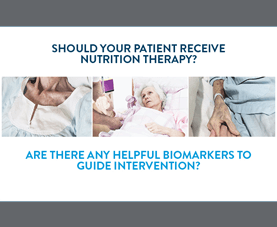 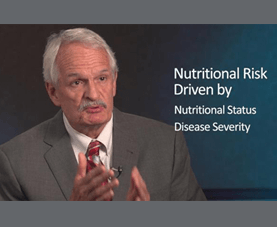 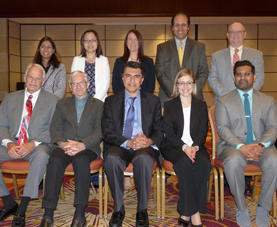 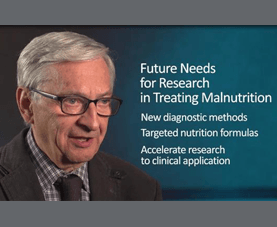 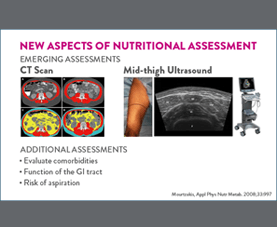 Novel nutrition biomarkers should change practice and add value to other assessment tools, thus integrating nutritional risk with disease prognosis.